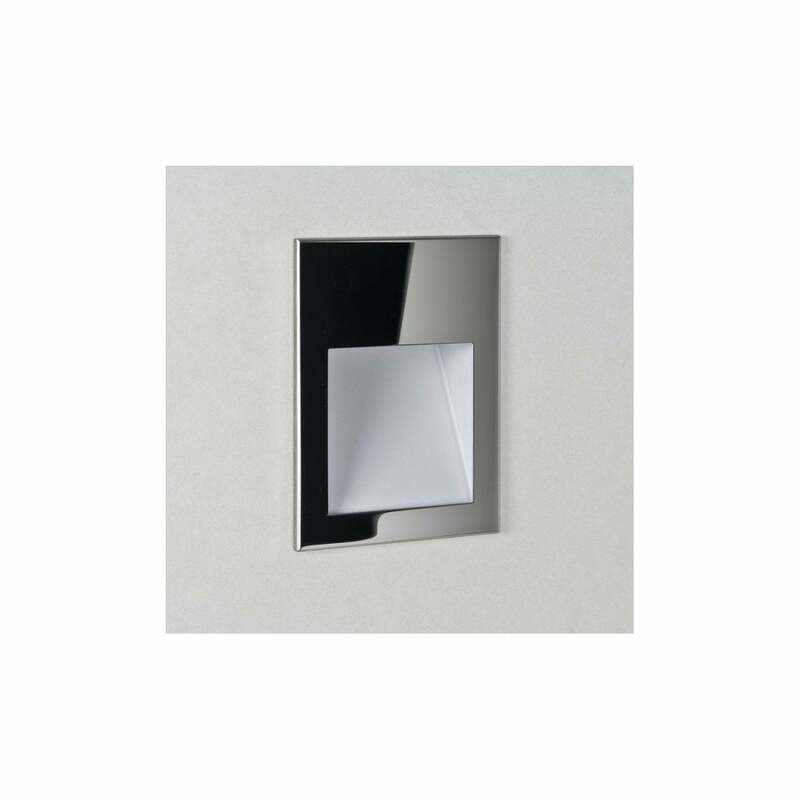 Astro Lighting Borgo 54 single light LED recessed wall fitting features a rectangular design fascia plate in polished stainless steel finish with acrylic light diffuser creating a soft wash of LED light. The product code for this Astro Lighting wall fitting is 7546. A minimalist design combines brushed stainless steel and bright LED light which is a perfect lighting solution for modern contemporary bathrooms and is suitable for dimming if used with a compatible dimmable driver. IP65 rated makes this suitable for bathrooms zones 1, 2 & 3. Please note the driver is not included. We recommend the use of an Astro Lighting branded 350mA constant current LED driver with this product. Please contact a member of our team for the correct driver required. Also available in white or brushed stainless steel finish and a wide range of bathroom wall fittings are available to viewed on our website.